The Bronx "It Was Only Yesterday": 1935 - 1965 is one of four books in The Life in The Bronx Collection. The period from the middle of the 1930s to the middle of the 1960s was a dynamic one in the history of the United States of America. Peace-time brought great changes in our society, including a movement from the city to the suburbs and a vast influx of different ethnic groups in to the cities. No area was more affected by these changes than The Bronx. 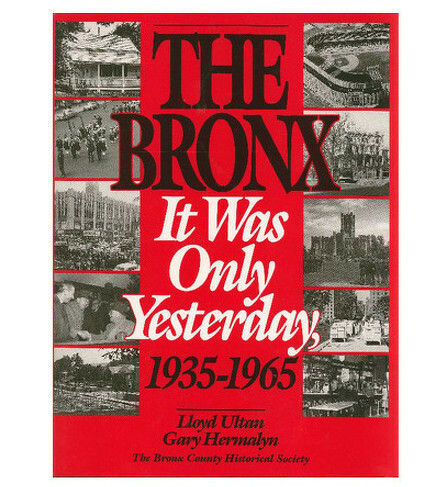 This book offers an engaging portrait of the mainland section of New York City at a turning point in the development of America's growing urban society.